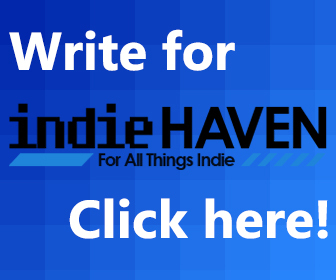 On the very first episode of the IndieHaven Podcast Elodie Cunningham, George Johnson and Josh Rivers take on the Nintendo Switch, Narita Boy, Typoman, Dropsy and the inevitability of death. Fun all round! I don’t have eyes and I must see.